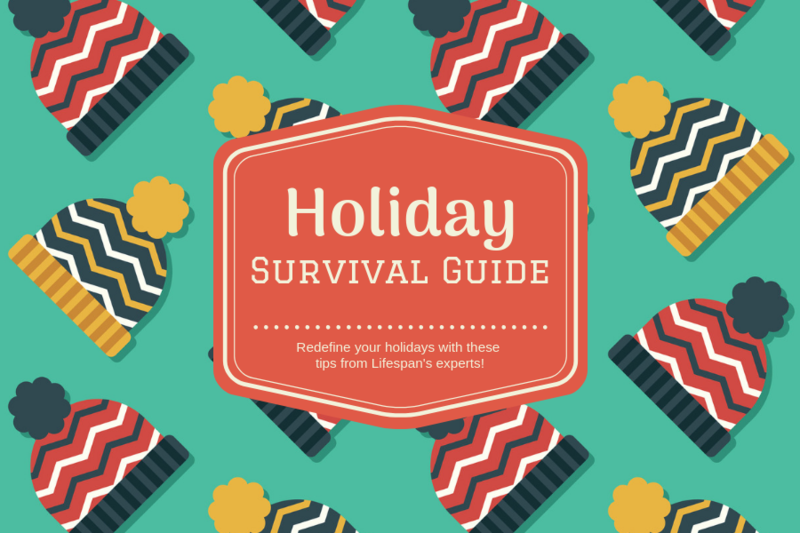 The holidays are something we look forward to all year, but they can also be a stressful time of hosting, cooking, buying and wrapping presents, and attending holiday events. We invite you to redefine your holiday season with these helpful tips. With the hustle and bustle of the holidays and the focus on the stress of it all, we often forget to recognize our fortunes. Practicing gratitude is a great way to put the mental unrest of the holiday season into perspective. This blog by the Lifespan Blog Team lists some ways you can show your gratitude this winter. While you may feel the pressure this season to keep busy and always be preparing for the next event, it is important to take time for yourself in the midst of all the chaos. 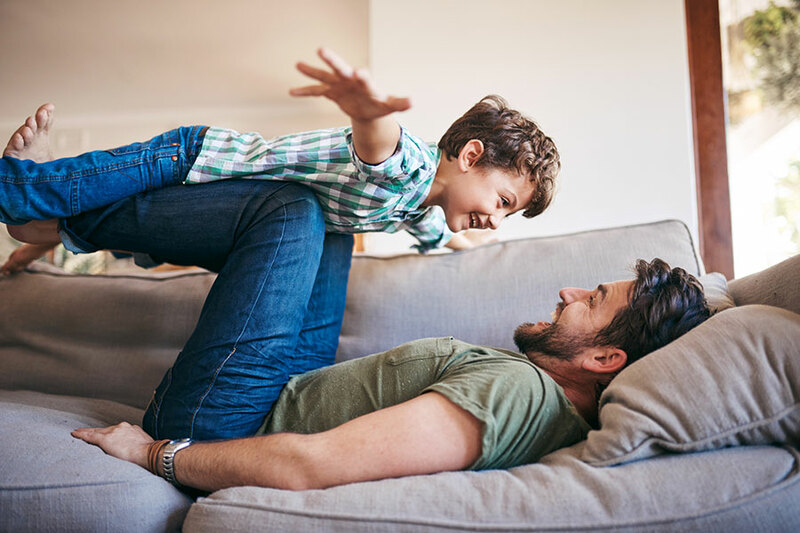 This blog from Dr. Jon Brett, clinical psychologist at Newport Hospital, provides long- and short-term tips on how to cope with stress and relax. Around this time of year, it almost feels like everyone is having a pot-luck get-together or ugly sweater party. And with people often returning to their hometowns for the holidays, coffee dates and social gatherings may seem endless. Even with the weight of other holiday stressors on your shoulders, you may still feel obligated to attend all of these events, even though you might not have the time or energy. Revisit our JOMO blog to remind yourself of the joy of missing out. From Bah, Humbug to Happy Holidays! Families with young children may have an exceptionally hard time keeping stress at bay during holiday season. Parents want to create special memories for their kids on top of the already heavy workload of cooking, shopping, and attending events. 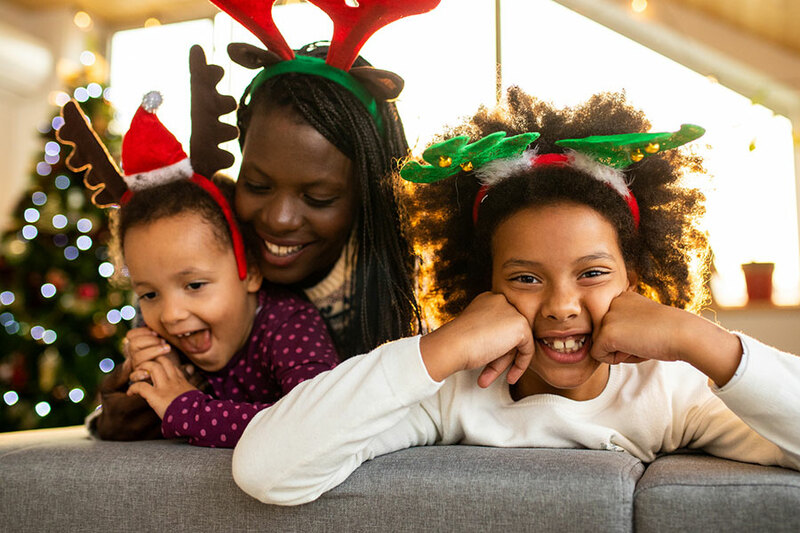 Check out these tips on how to reduce family stress while maintaining your own holiday traditions and activities. Holiday Weight Gain Does Not Need to Be a Tradition. Eating healthy is an important element of wellness that we support here at Lifespan. However, holiday dishes often include foods high in carbohydrates and sugar, larger portions and alcoholic beverages. Dietitian and nutritionist Jeannette Nessett, RDN, LDN, gives some pointers about enjoying your holiday plate, guilt-free. Managing stress can be achieved through relaxation practices. Stress has an effect on our minds and bodies, so it is important to alleviate feelings of anxiety with relaxation techniques such as meditation and deep breathing exercises. Check out how relaxing will help both your mind and body in this blog. 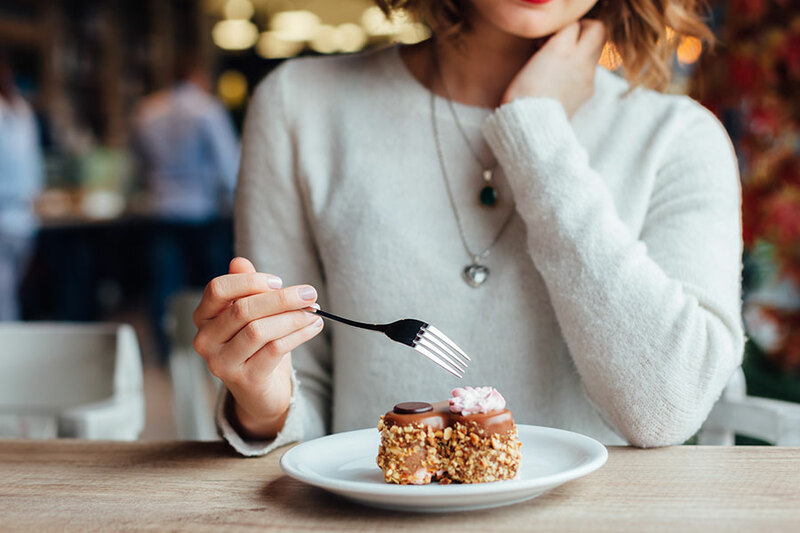 Emotional eating can be a quick response to stress in the holiday season, particularly when treats like cookies, gingerbread, and candy canes are within arm’s reach. 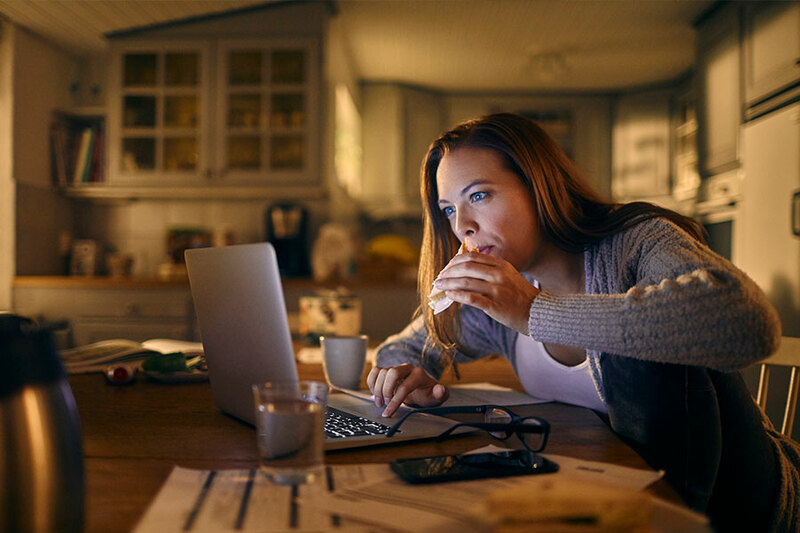 This blog from Lifespan Psychiatry and Behavioral Health gives tips on how to avoid snacking during the high-stress winter months.